Not only Tamilians but also the whole nation could not forget the students' protest against Jallikatu ban in Tamil Nadu in January 2017. 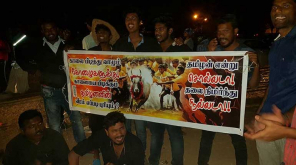 Following the protest for more than a week all over Tamil Nadu, an ordinance was issued to conduct Jallikattu in Tamil Nadu and Tamilians all over the world highly appreciated the youngsters' efforts in bringing back Jallikattu and also the Centre allowed the TamilNadu Govt to make amendments in the Prevention of Animal Cruelty Act 1960. Similar kind of situation is turning up again. This time, it is for Cauvery issue. There is a buzz in social media which highlights that students would be protesting in Marina against the Centre's delay in setting up Cauvery Management Board (CMB). This created alert among the state higher officials of Tamil Nadu. 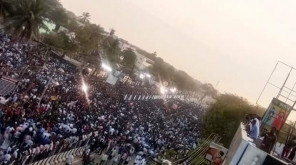 Recently, College students and youngsters were seen among the protesters of Thoothukudi who are erupting against the Sterlite Copper Factory of Vedanta to shut down completely. Now, Cauvery issue has become a burning issue in Tamil Nadu. In order to avoid any such protest in Marina, the Police Department has priorly assembled many policemen in Marina today as a measure of precaution. The places in Marina such as Kannagi statue, Vivekanandar Illam and some others are under police control now. Since the announcement of Supreme Court Judgement on February 16, 2018, Cauvery Delta Farmers have been demanding the Centre to implement the verdict to form CMB, but Centre has ignored till date it keeping in view of Karnataka Assembly Elections. 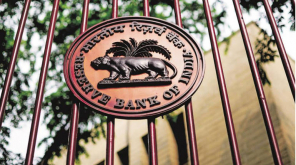 In these circumstances, the political parties including the ruling party ADMK, Vannigar Sangam, Medicines Merchant Association had announced their strike in Tamil Nadu protesting against the Central Government regarding the Cauvery issue.